Lucas has been shortlisted in the Large Business of the Year category at this year’s Kent Excellence in Business Awards. And Danny Lucas has also been shortlisted in the Entrepreneur of the Year category. 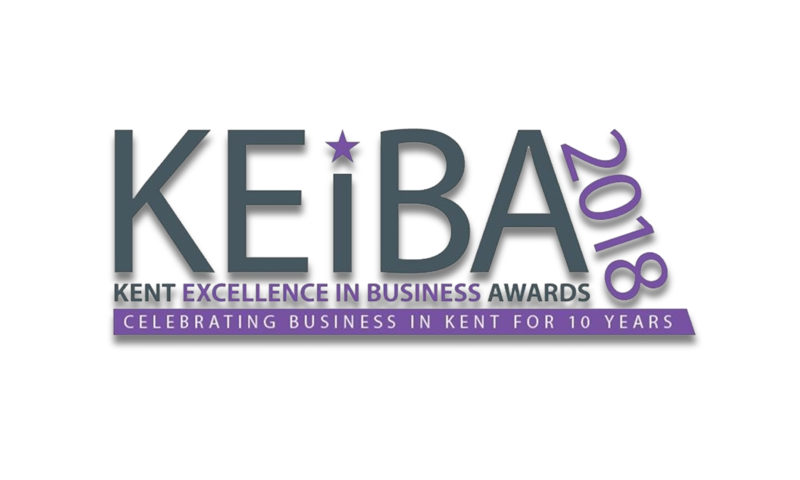 The awards scheme has been running for 10 years and is staged and produced by KM Media Group and Kent County Council to recognise and reward excellence in businesses in Kent and Medway. There has been a record number of over 320 entries this year so the news is a double delight for us all at Lucas. The awards will be announced at a Gala Dinner and Awards Presentation to be held on June 21st at the Kent Event Centre, Kent Showground, Detling. Good luck to all taking part.